Please be sure to check out the links because there are some variations on the contents of the prizes, and also some guest post to read as well. Michelle Moran has also guest posted at CW Gortner's Historical Boys blog. 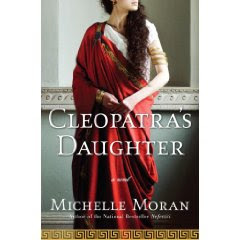 Stay tuned for a big Historical Tapestry announcement about Michelle Moran soon!